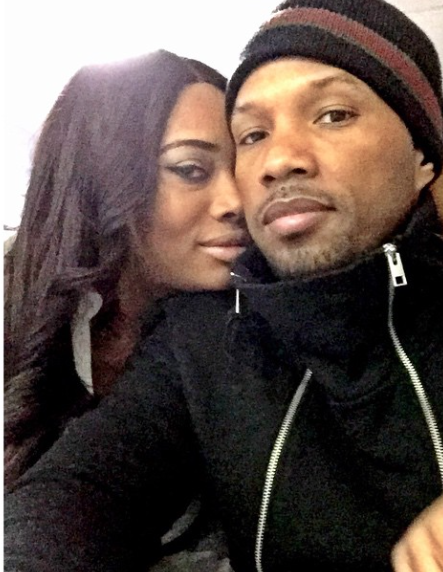 Yandy said she's not paying nobody her hard working money she work hard for does she has a point? 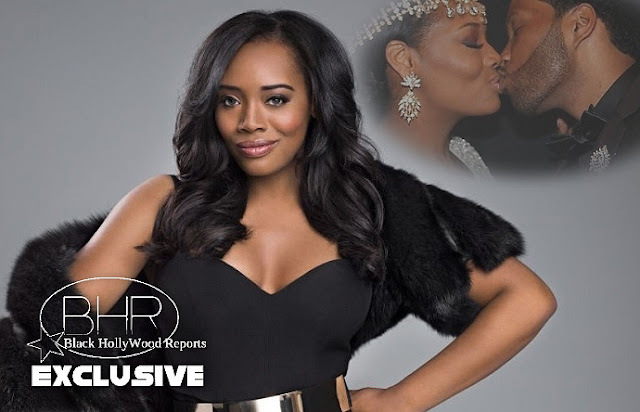 What really did it, was the big ceremony that was given and the people that attended is now lost for words after the attorney sat down with Mendeecees other child mother to discuss on-going issue with Yandy.. 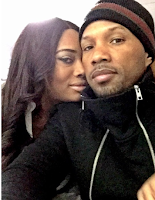 The attorney drop a bomb on Erika stating that as far as she can see after looking into some documents Yandy and Mendeecees may not be officially be married...there are no paper work filed at the court house.